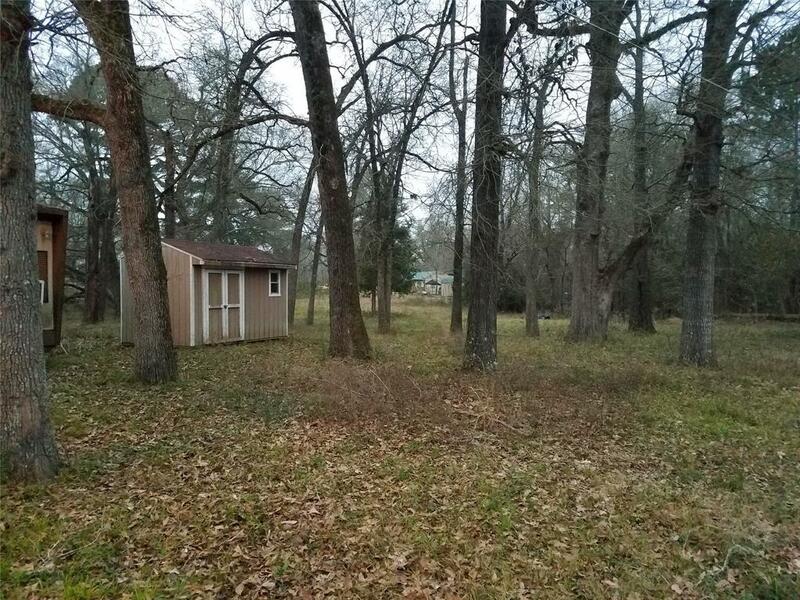 Excellent double lot location for your weekend getaway. 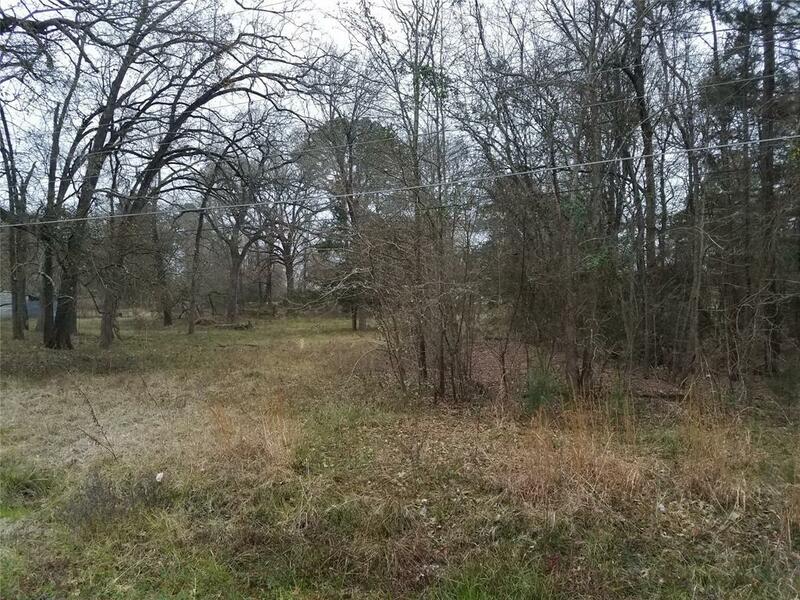 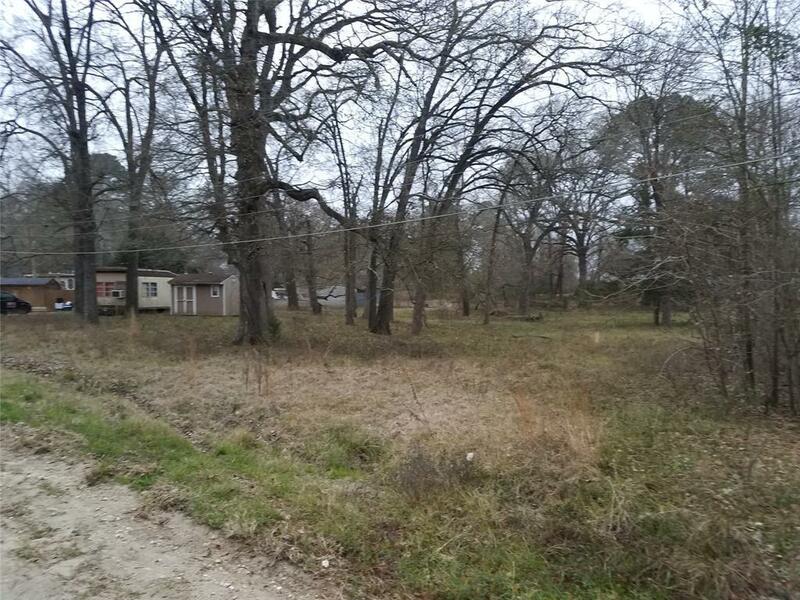 Low traffic subdivision just seconds from Lake Livingston. 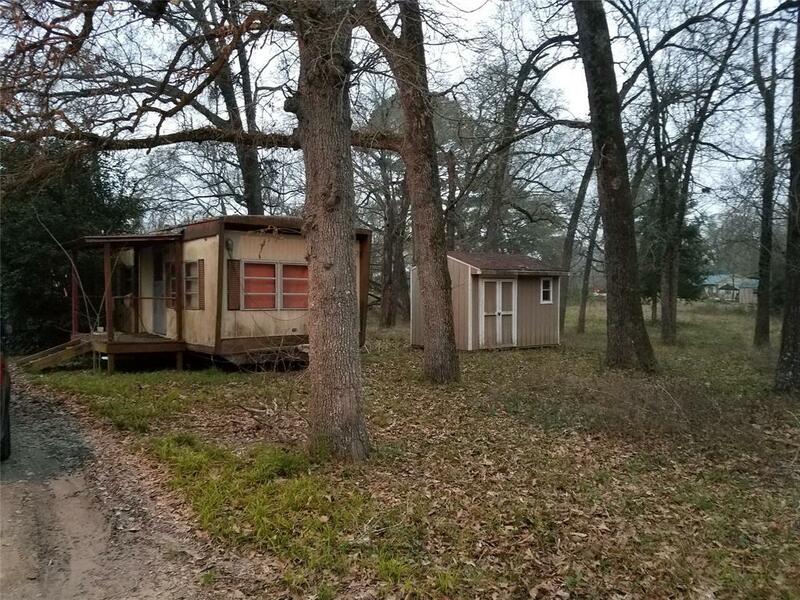 Perfect for a weekend fishing trip or just a place to escape the city.